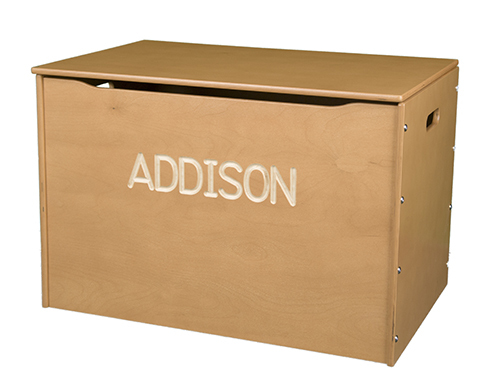 This large toy chest is made from 1/2" CARB 2 compliant Baltic birch plywood, a very high quality material used for school furniture. 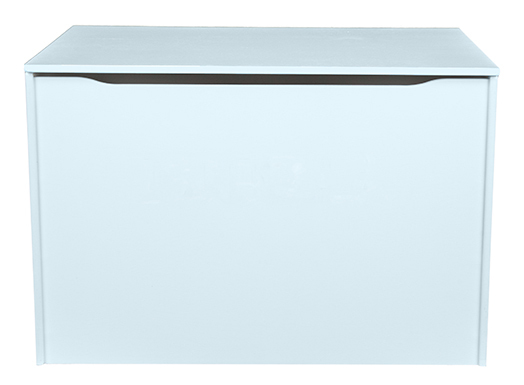 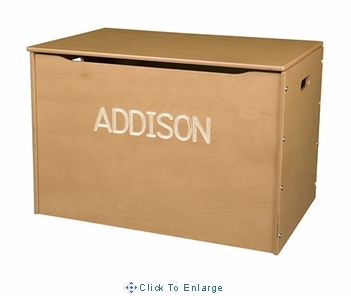 A great toy box for storing all your child's favorite toys and books. 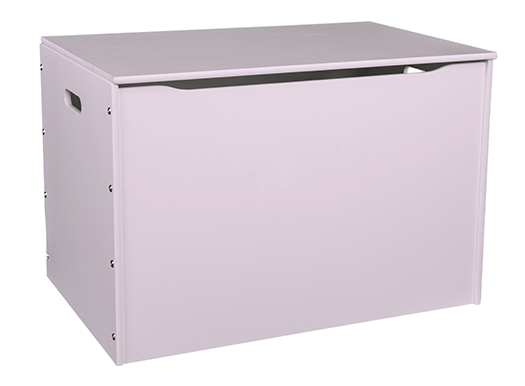 It features an American made safety lid support and continuous hinge. 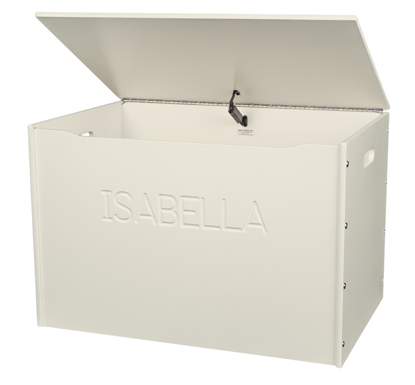 The two carry handles and finger cutout provide a ventilation area that exceeds safety requirements and make it easy to move. 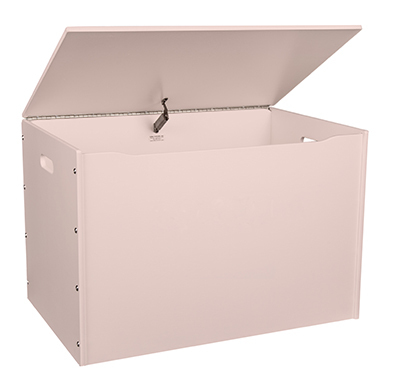 Available in natural, espresso, honey oak, solid white, linen, soft pink, powder blue, lavender, and light green.